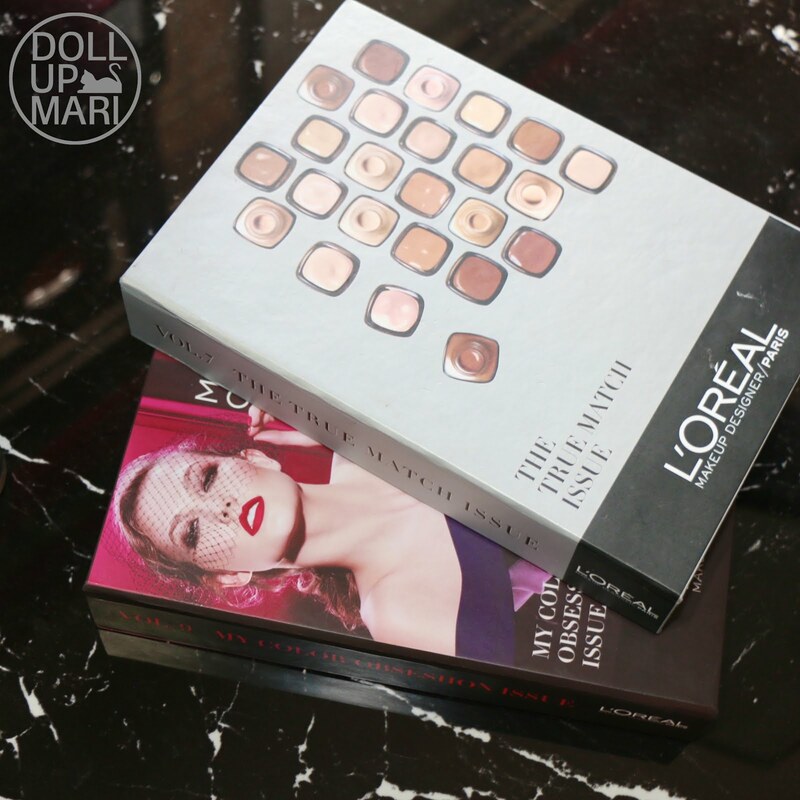 This whole L'Oréal thing of sending products in books is making me want to build a library just for the sake of storing them hahahahaha... If last time it was the True Match issue, this time it's the Color Obsession issue! And here's what's in it. Inside this issue are four lipsticks and two tubes of mascara. Now this is my kind of textbook. 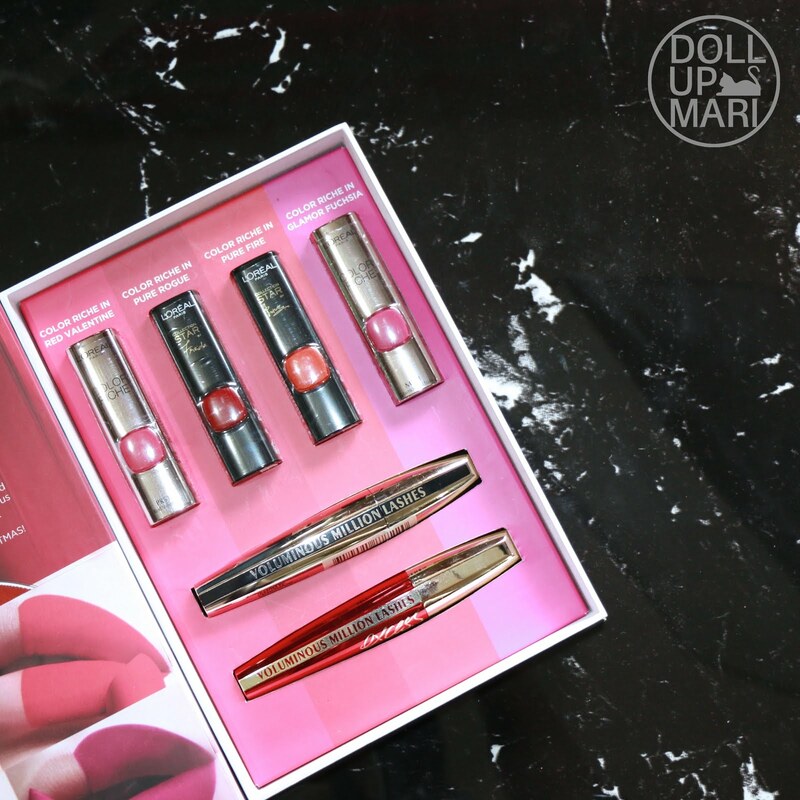 The holidays should be all about color, which is why they curated their most eye catching lipsticks and put them together in this box. This is Color Riche in Red Valentine (I swear the plastic panel is a cute fuchsia I have yet to open this to verify if this is red or fuchsia). This one is Color Riche in Pure Rouge in collaboration with Freida Pinto. I googled this and saw the colors on other people's blogs and I am super excited about this. This is the ultimate Valkyrie shade (said the person who has only gone to a club once in her whole life and that was for an academic competition HAHAHAHA). This is the Color Riche one in Pure Fire on the other hand, which was done in collaboration with Li Bing Bing (this is so confusing because FAN Bing Bing is also their endorser and she happens to be very beautiful as well weww). 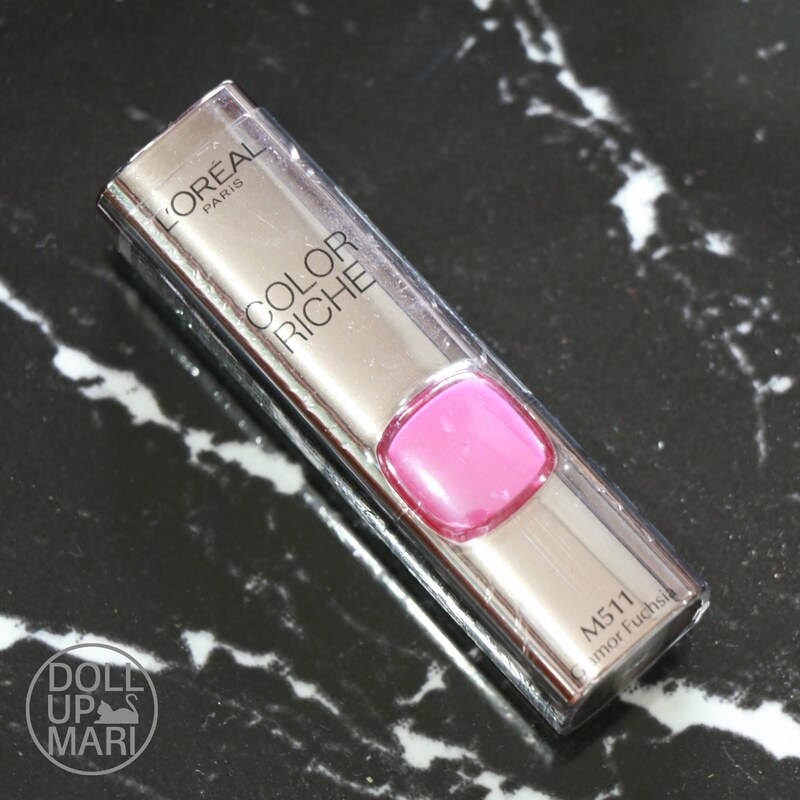 Last is Color Riche in Glamor Fuchsia. They also sent in Voluminous Million Lashes. 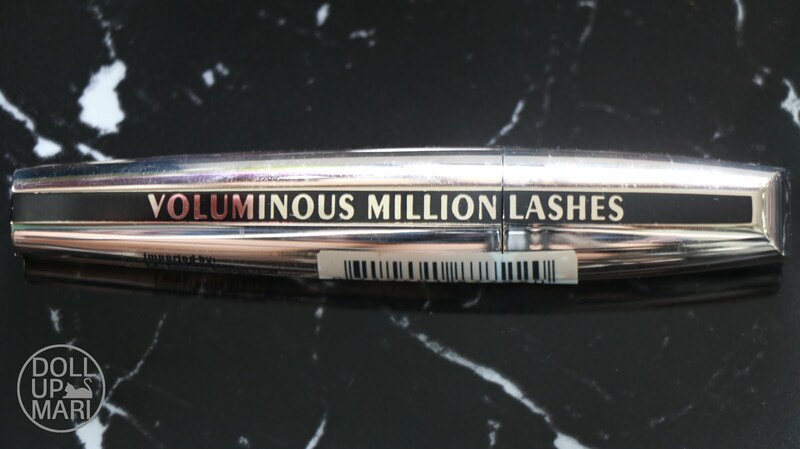 And Voluminous Million Lashes Excess. 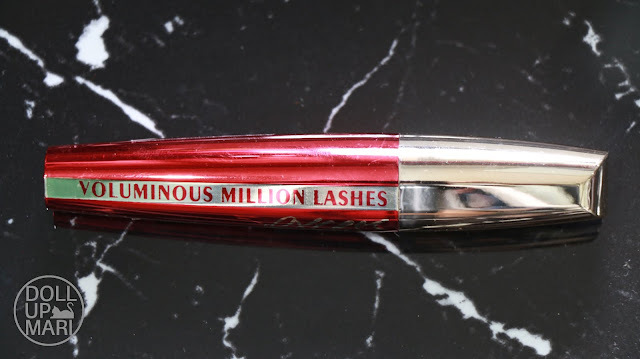 This is like normal Voluminous Million Lashes but like two times the volume. This is also exciting me because I love volumizing mascaras (more than the lengthening ones).